Best-selling author Julianna Ricci is acclaimed as an Energy Coach for clients ranging from CEOs to rock musicians to social impact entrepreneurs. She is hired by these leaders to optimize the potency they have in their business and in the world, while simultaneously growing the deepest and most powerful aspects of themselves. A scientist by training, Julianna merges the frontier of quantum physics with new insights into the power of mindfulness. Julianna also currently serves as the Director of Programming for All That Matters, the largest non-residential Holistic Wellness Center in New England. 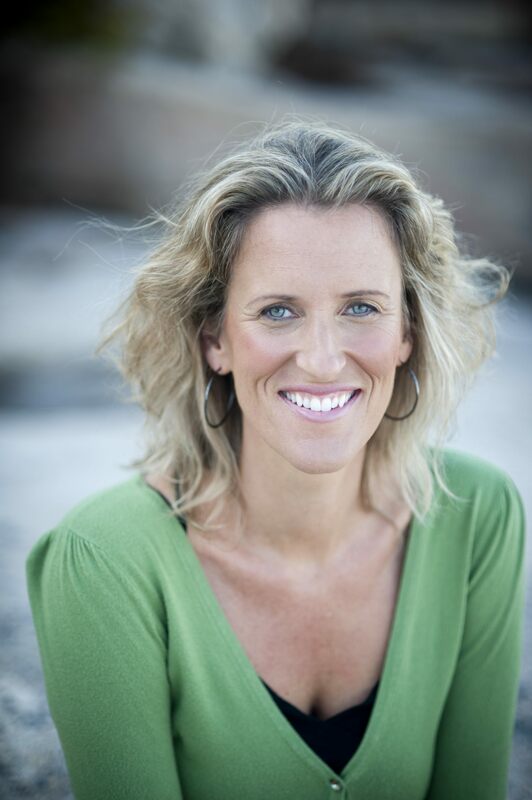 In addition, she teaches her Energy Coaching system to coaches and holistic practitioners through training in the U.S. and Canada and shares it with citizens across the globe through her book, The Power of Practice.